In using our service you'll find that the soda blasting technique is used as an favorable way to safely clean and restore the surface of an object’s surface that's being cleaned. Soda blasting is highly effective for cleaning with providing a chemical free and environmentally safe atmosphere. ​The cleaning process with soda blasting is a much quicker process than using older sandpaper and steel wool techniques. With a comprehensive soda blasting you'll get a refined surface with the use of formulated granules of baking or bicarbonate soda with controlled amounts of pressurized or compressed air blasted at the object's surface. Soda blasting media is a great media because it's soluble and gentle when applying to a variety of different surface types. The media of soda blasting is advantageous for many applications, especially, automobile cleaning as well as removing graffiti, cleaning stone and masonry, commercial food machinery and also refurbishing surfaces of most antique objects. 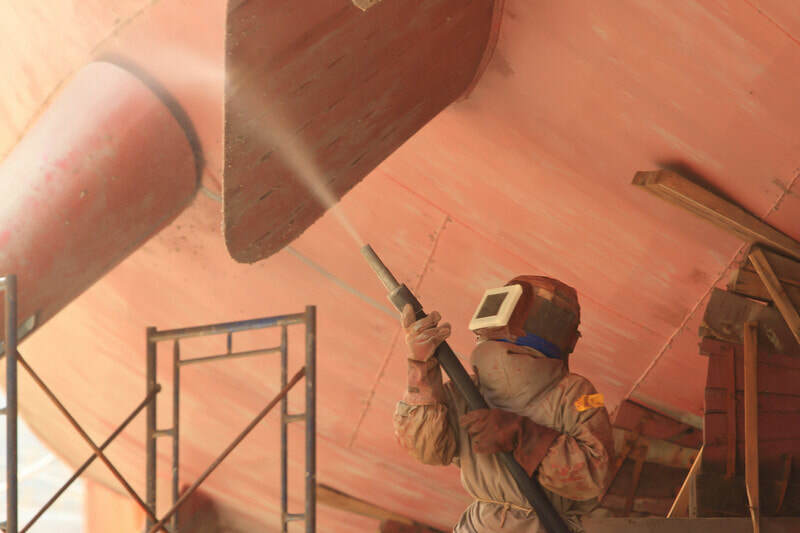 ​Soda blasting is one of the most harmless media blasting to clean components and remove coating, contamination and much more from delicate substrates, even softer plastic substrates. Just how effective is Soda Blasting? 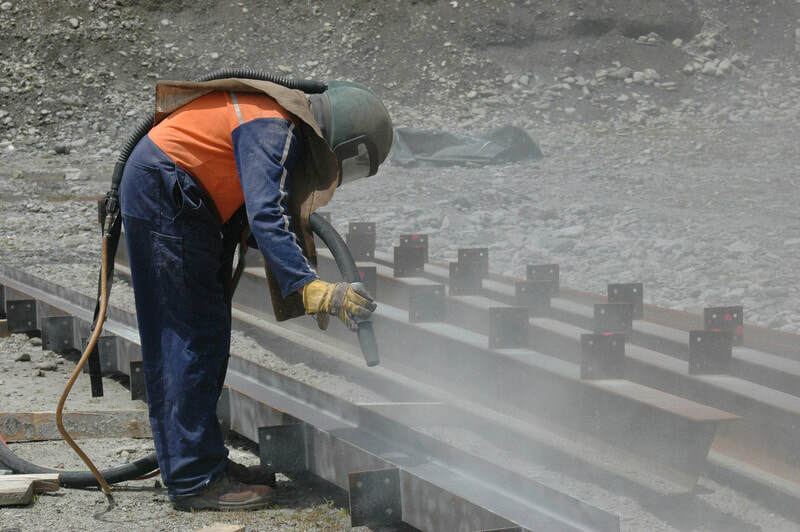 Bicarbonate of soda media for blasting has an alkaline pH of 8.2 and this is highly beneficial and consequently safer for the environment in duration of, and after use. The soda media debris fractures into tiny fragmented particles on impact, thus imparting a thoroughly abrasive cleaning action on the substrate. ​The soda media is angular therefore, while introducing a very low pressurized blast at excessive speed, it will scour any surface delicately without a doubt removing coatings from any substrate without causing surface damage. We make our own very distinct combinations of eco-friendly blasting media of soda compounds which are specifically designed and advanced to supply great restorative and refined finishes on any surface type, wet or dry, wood or metal, even at low blasting pressures. The blasting media that we use is within the measured scale variety media with 7.0 in hardness, and even as low as simple 2.4 baking soda media for an even more delicate touch to the surface. We perform with blast pressures, which can range to as low at a 0.5 bar which will make an allowance especially for the metering of baking soda media. We work with a self-contained mobile device which includes a blast generator. Also the blast generator provides excessive pressurized and compressed air, and moisture decontamination abilities when blasting up close or from afar, even with dry or wet blasting cloth. 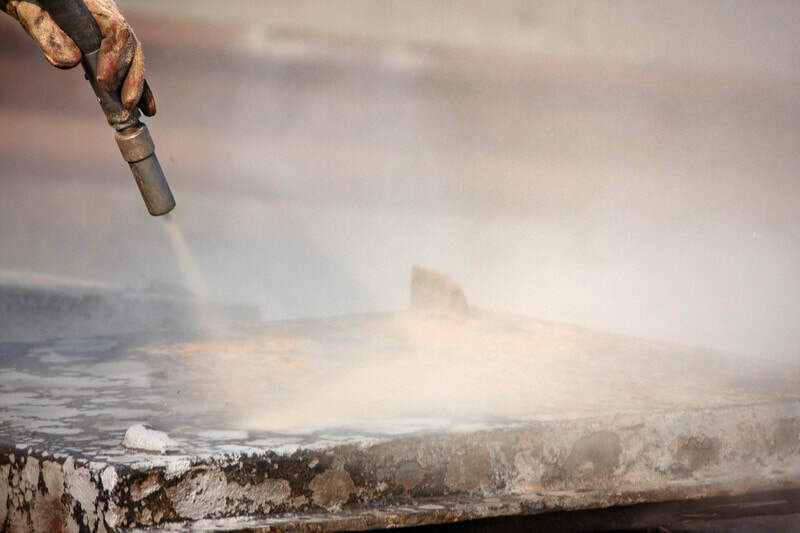 Soda blasting provides an exceedingly friable media that produces very small abrasive fragments of material blasted at an object, which will remove the surface material from any surface without damaging the object and its surface. ​Soda debris breaks up into micro fragments while on impact cleaning with softening the coating on the substrate with impact. This type of blasting is a popular alternative to using chemical based solutions and other abrasive techniques for cleaning a delicate surfaces.